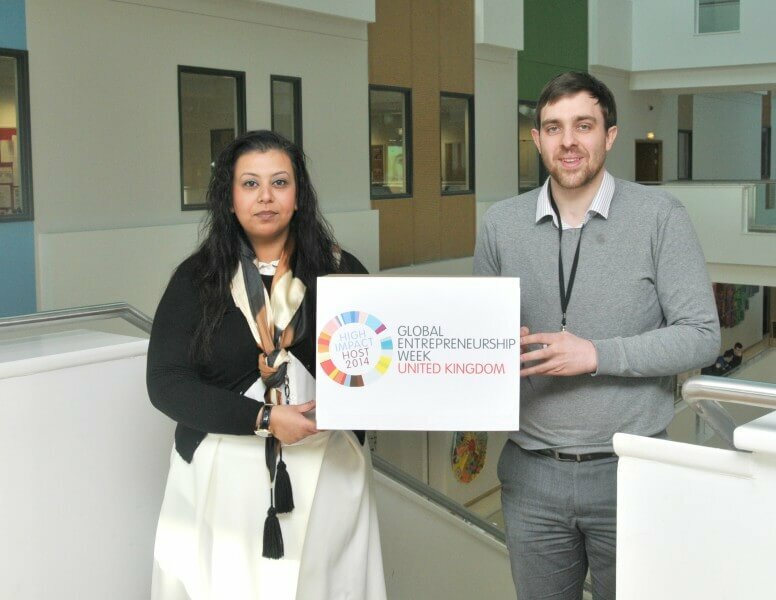 Barnsley College’s Enterprise Department has been selected as a winner of a High Impact award for Global Entrepreneurship Week 2014, in recognition of its contribution to the latest campaign. Global Entrepreneurship Week (GEW) is the world’s largest celebration of the innovators and job creators who bring ideas to life, drive economic growth and expand human welfare. GEW inspires people everywhere through local, national and global activities designed to help them explore their potential as self-starters and innovators. Throughout GEW Barnsley College students were able to get involved in a wide range of activities encouraging them to think about taking their first step towards running their own business. Students were invited to step on board The Enterprise Bus as it toured college sites offering skills workshops and interactive ‘Dragon’s Den’ style presentations. 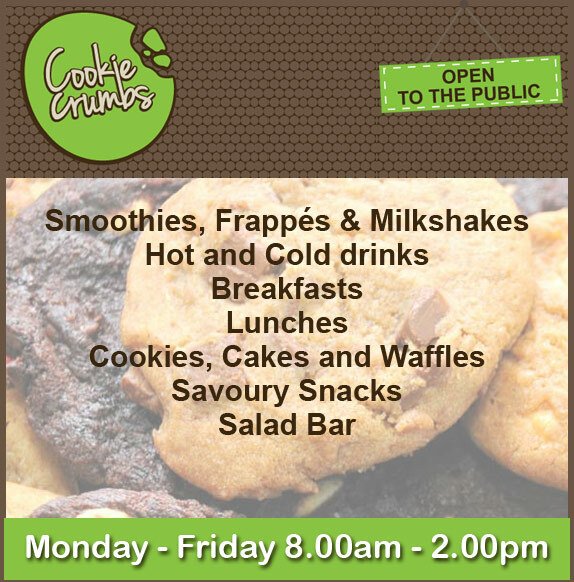 Other activities included business start-up taster sessions; talks; online competitions; trading opportunities and a quiz. Rubina Rashid, Head of Department for Enterprise added: “It was great to receive recognition for the range of events, speakers and activities that we put on during the week. The GEW campaign is hosted in November each year by Youth Business International, a charitable network of initiatives helping young entrepreneurs in 40 countries around the world.